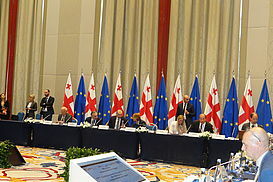 The event was organized by the Council of Europe, EPAS, and the Ministry of Education, Science, Culture and Sport of Georgia. 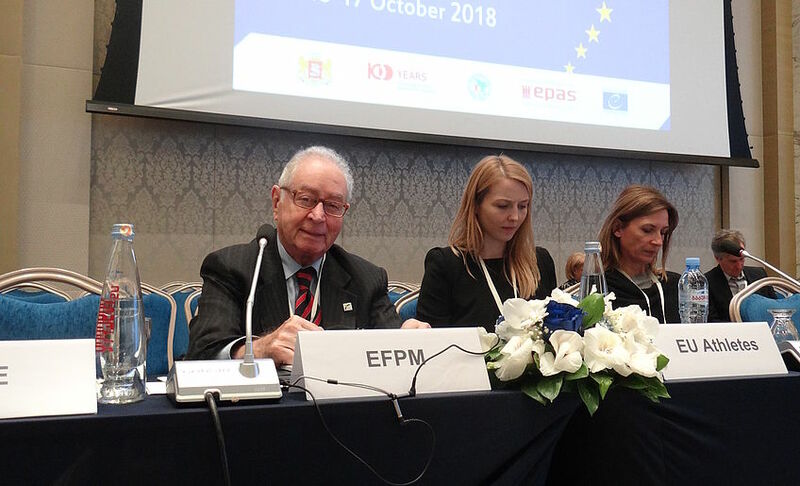 In his welcome address EOC President, Janez Kocijancic, expressed the vision and mission of this Association, highlighting its main actions to support the sport movement in the protection and promotion of human rights, as well as in the fight against corruption. 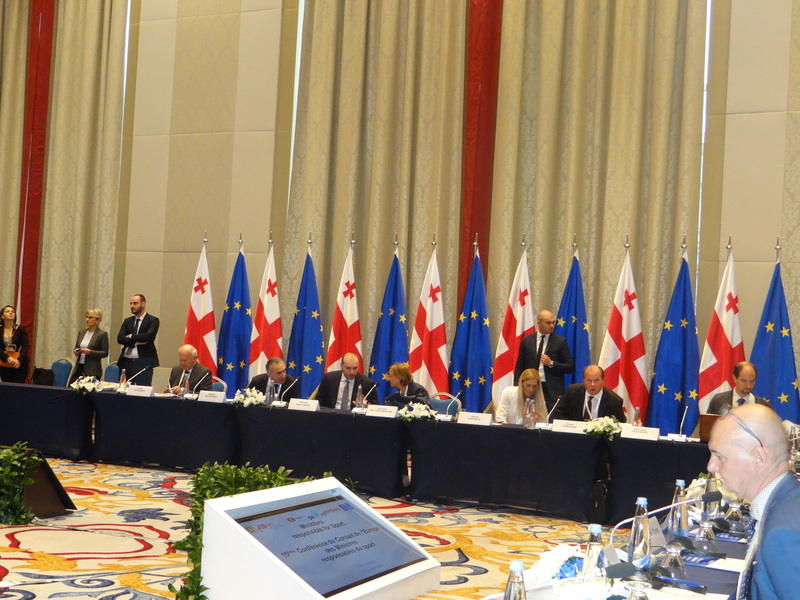 The conference opening ceremony featured also Council of Europe Deputy Secretary General Gabriella Battaini-Dragoni, Minister of Education, Science, Culture and Sport of Georgia Mikheil Batiashvili, Prime Minister Mamuka Bakhtadze and State Secretary of the Central State Office for Sport of Croatia (representing the Chairmanship of the Committee of Ministers) Janica Kostelic. 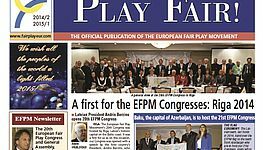 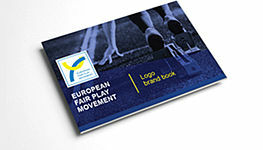 The EFPM was represented by its Vicepresident, Erdoğan Arıpınar. 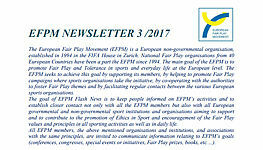 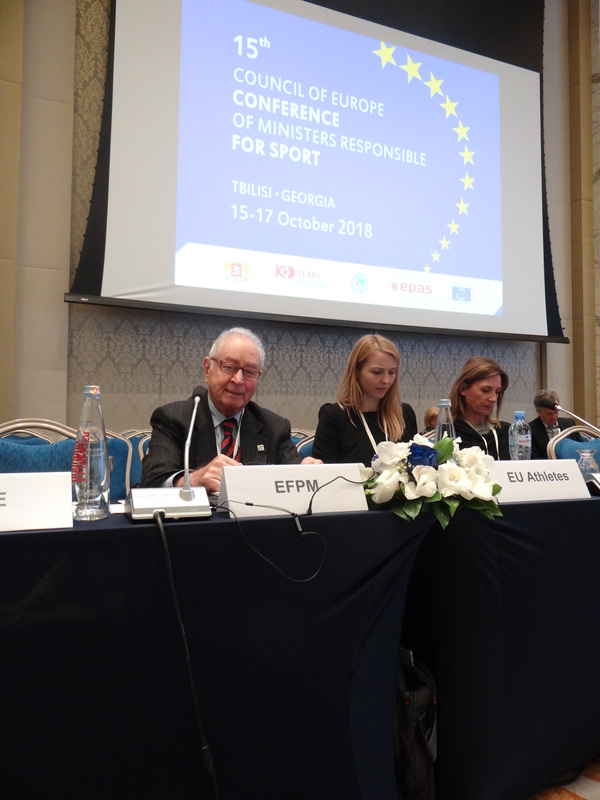 During the Conference, the sport ministers adopted two resolutions on the protection of human rights in sport as well as on fighting corruption in sport, underpinning the European sports ministers’ determination to offer governmental support in both of these important areas.